 Emma Halet Photography is a Minneapolis, Minnesota photographer who captures emotive, heartfelt photography. Experience her personality-filled brand and Showit web design. 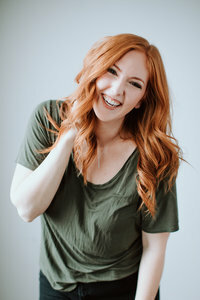 Tarah Elise Photography is a Minnesota-based photographer and photographer educator for adventure-lovers. Every detail captures Tarah's love of adventure and heart for serving people. 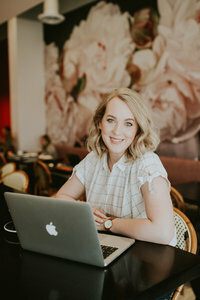 Design the Day Events is an Indianapolis-based wedding planning and coordination business founded by Hannah Strickler. 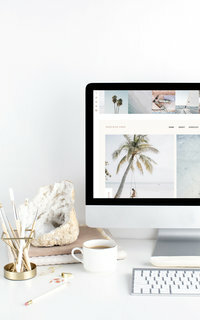 Here, you'll find her emotive brand and Showit web design. 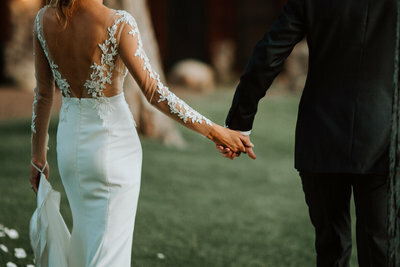 Love to the Core Photography is a Balitimore, Maryland photography business. Corinne's mission is to help couples feel like themselves. Find personality and joy in Corinne's design.